Aircharge wireless charging on display in airport furniture from Baker-Bellfield, Vitra and OMK. 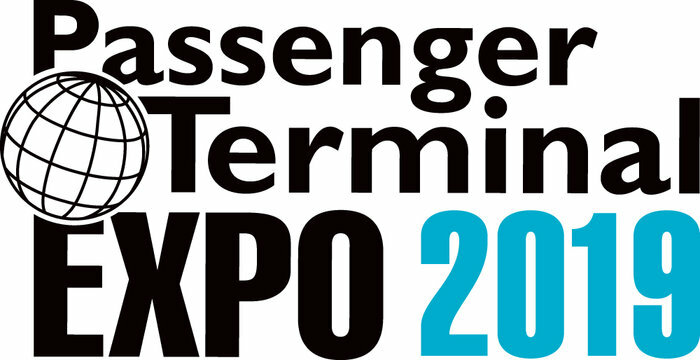 The Passenger Terminal EXPO is the world's leading international airport conference and exhibition. Coming to London Excel from 26-28 of March 2019, it will once again provide the most significant opportunity for airports and airlines to debate current issues and form business relationships on a global scale. Aircharge wireless charging solutions for airports will be on display at the stand of furniture partner brands Baker-Bellfield (5013), Vitra (6100) and OMK (3042). The new furniture line presented by British manufacturer Baker-Bellfield integrating Aircharge wireless charging stations has been included in top 10 picks from the show. Developed with the passenger experience at the forefront, these new charging solution can be seamlessly integrated into any area within a terminal building, offering time-short passengers Qi certified fast mobile phone wireless charging opportunities. Aircharge works with the biggest brands in the airport industry including airlines like British Airways, Virgin Atlantic, American Airlines, Delta, Finnair, Austrian Airlines, Emirates, Aer Lingus, and catering and retail companies like SSP Group, Estee Lauder, Hard Rock Café, and many more. Aircharge wireless charging stations are available at major Airports including Heathrow, Gatwick, JFK, Miami International, Boston Logan International and Dubai International. To learn more about Aircharge wireless charging for airports and the transport sector, you can click here or contact us directly.